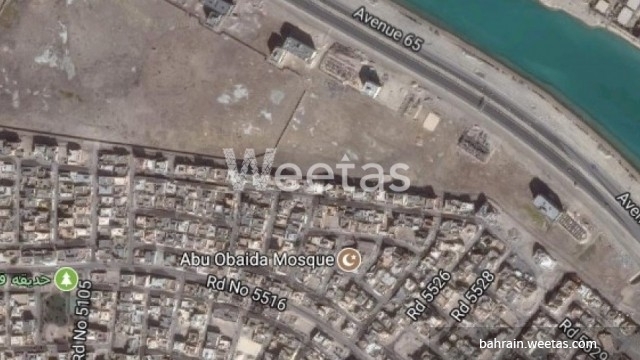 Land in Galali area overlooking two streets is currently available for sale. The land size is 510 square meters and it lies in a fine location. The price is BHD35 per square foot. Call us to get more information about this land lot or for reservation.